We use these durable and attractive quick-lock cups on our Wingdow® playstands—as well as in our birds’ cages--and they are great. 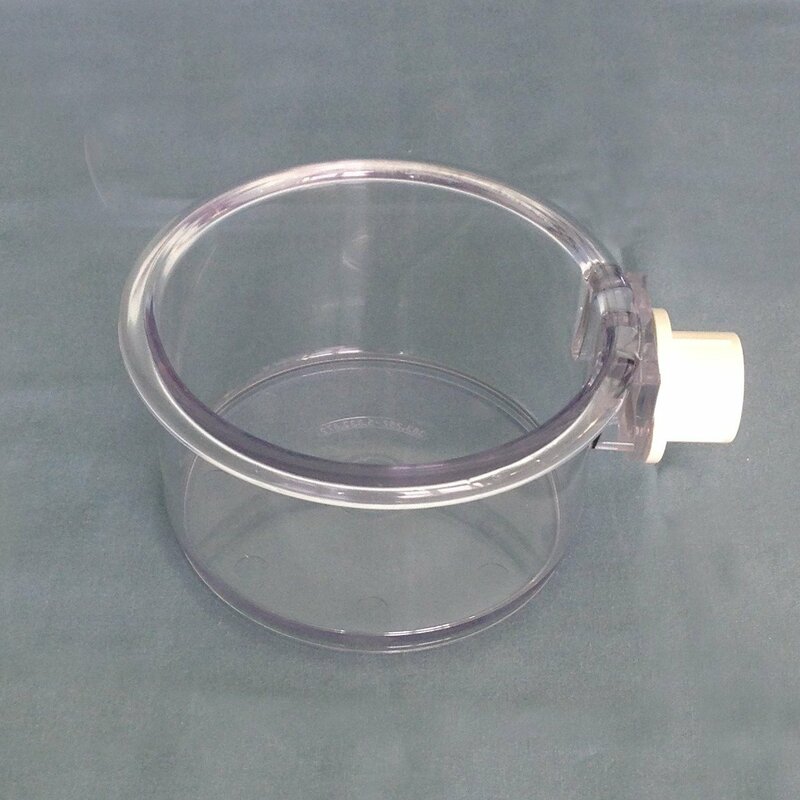 The cups are made of heavy duty, clear acrylic, measure 6” in diameter and 3” high, and hold 20 ounces of food/water. They are dishwasher-safe (top rack only) and heavyweight enough to stand up to the toughest beaks. The clever quick-lock design ensures the cup won’t tip over, and the transparent plastic allows you to view food and water levels so you know when supplies need to be replenished. Like all Smart Crock products, these 20-ounce cups are 100% bird-safe and have a limited lifetime guarantee. And just like Wingdow® products, they’re 100% made in the USA.